When considering someone’s mental capacity its is important to bear in mind that the right to self-determination is enshrined in law. In 1948 Eleanor Roosevelt, as the chair of the United Nations Human Rights Commission, was the driving force in creating the Universal Declaration of Human Rights Act (1948). 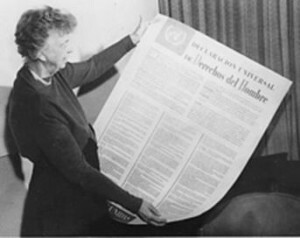 Since 1948 there have been laws passed in many countries stating that people with communication disabilities should have equal rights, including and specifically in the complex area of mental capacity. In the United States the Federal Law that covers this is the Americans with Disabilities Act of 1990 . In the UK the key Acts of Parliament are the Mental Capacity Act (2005) England and Wales and the Adults with Incapacity Scotland Act (2000). 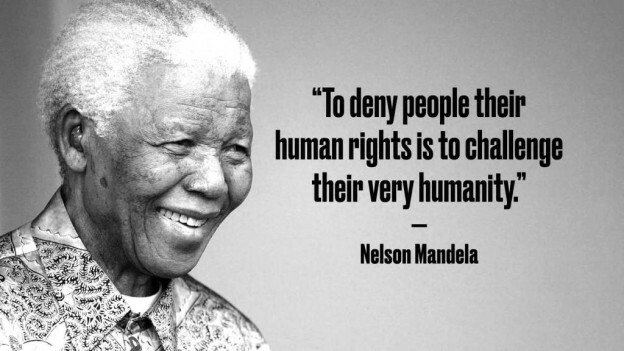 The UK Acts specifically focus on mental capacity and say that every adult has the right to make decisions unless proved otherwise and that each individual has a different capacity to make decisions about different aspects of their life. In addition they state that we must assume that someone has Capacity unless it is established that the person has substantial difficulty in one or more of the following criteria in the following diagram. There are a number of important expectations behind these Acts which are particularly significant for people with communication difficulties. 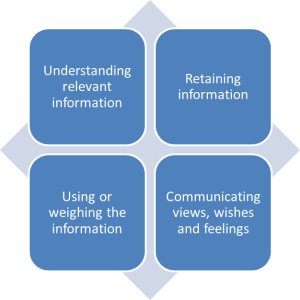 Information to support understanding needs to be given in a way that is appropriate to his/her circumstances (using simple language, visual aids or any other means). Please let us know how you deal with self-determination and capacity issues where you work. In a future post I will explain how Talking Mats can help support decision making and the identification of Capacity. This entry was posted in Blog, Capacity, Legal and tagged capacity, Mental Health on July 14, 2017 by Joan Murphy. Health professionals from Stockport have shared how using Talking Mats has positively impacted on their clinical work. Laura, our North West Associate, met up with Carla Innes, Clinical Psychologist for learning disability from Healthy Young minds Stockport (a child and adolescent mental health service provided by Pennine Care NHS Foundation Trust) and Clare Royle, Family Support Worker,from the Children’s Learning Disability Team (provided by Stockport NHS Foundation Trust). The two organisations work closely together to provide joined up care to young people with a learning disability. 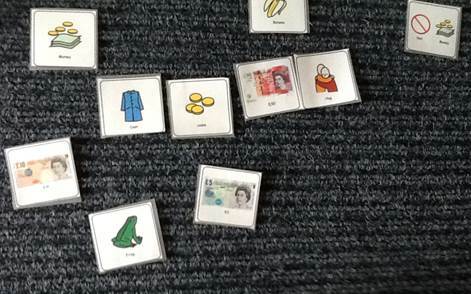 Six months ago Carla, Clare and seven others from the Healthy Young Minds Stockport Team received training to enable them to introduce Talking Mats as part of their challenging behaviour pathway. Carla and Claire said that the staff team are very positive about the impact of Talking Mats. The overall impression is that Talking Mats has enabled staff to gain an individualised sense of the child or young person they are working with, as well as empowering the children and young people to share their views and opinions. 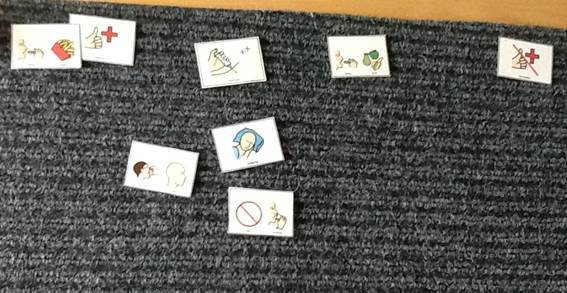 Carla also notes that using Talking Mats has helped her to focus on the child/young person’s abilities/potential – their ‘zone of proximal development’ – and to ensure that everyone is working within that. – Providing ‘headspace’ for the child/young person to process their thoughts and to really consider what is important to them. – Giving a holistic, child/YP centred account and narrative of their feelings and behaviour. – Helping to inform and direct clinical decision making e.g. introduction of an approach such as CBT. – Enabling children/young people who have previously refused, or been very reluctant, to share their views and opinions about topics which have been troubling them for example, school attendance and issues with sleep. – Providing of a communication framework which is neutral and non-threatening – much less intense than direct verbal questioning or conversation. – Helping to make abstract concepts more concrete for the listener to understand. – Being a safe, flexible and quick method of finding practical solutions and determining direct actions. – Enabling the listener to gain a better understanding of the thinker’s level of knowledge and understanding about a particular topic such as healthy eating. This can help inform capacity assessments e.g. in terms of medical consent or the use of medication. 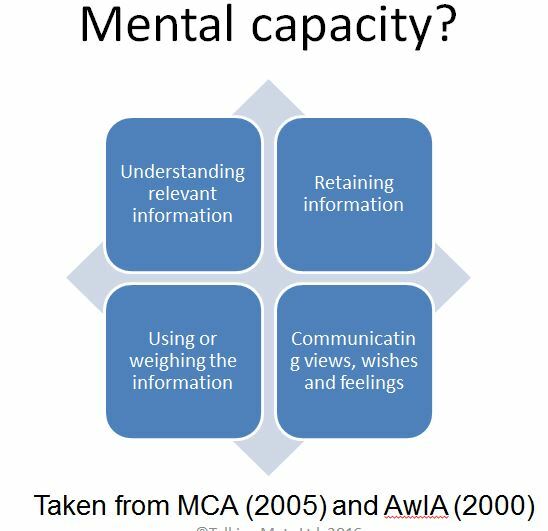 The mental capacity act states that appropriate support should be given to young people to make informed decisions and to communicate those decisions. In addition, from a wider team perspective, Carla and Clare report that they have all noticed benefits in terms of consistency of Talking Mats use by all members of the multi-disciplinary team. 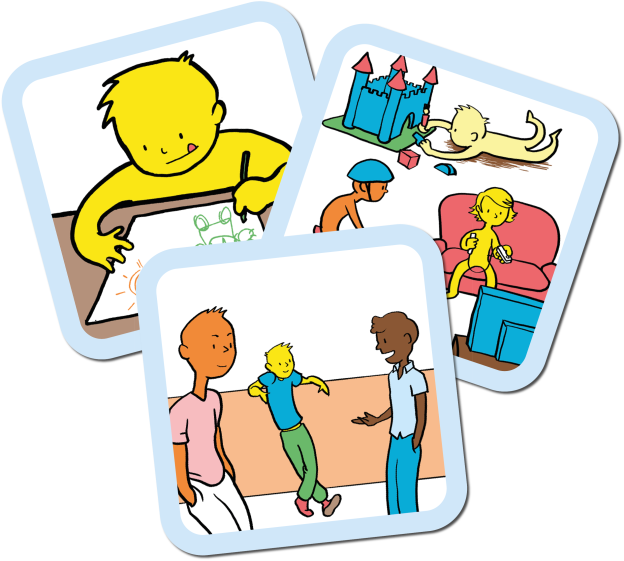 Each team member using the Talking Mats tool is working from a slightly different perspective; using Talking Mats ensures that the child/young person is kept at the centre of the process. This results in a truly holistic view of the child/young person’s feelings, views and opinions. 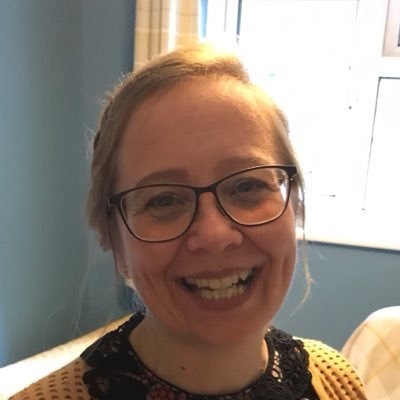 This entry was posted in Blog, Capacity, Children and young people, Communication difficulties, Learning disability, Mental Health, Participation, Personalisation, Training and tagged capacity, Learning Disability, Participation, Talking Mats, Young people on April 20, 2017 by Margo Mackay.